Hello! My name is Sister Lábavatí and I am twelve years old. 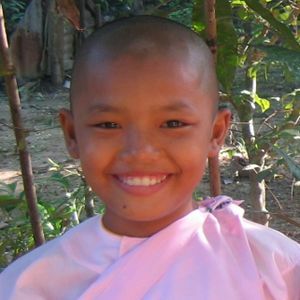 Native of western Myanmar (Magway), i am a nun for four years. Iam sister Kundala Kesí and I am twelve years old. Coming from the eastern Myanmar (Shan), I am a nun for four years. And I am sister Sucárí; I am twelve years old too. 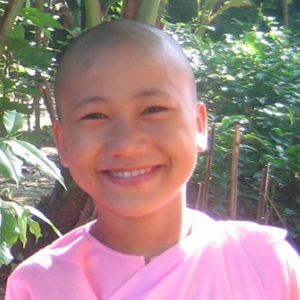 Born in western Myanmar (Magway) I am a nun for three years.